Purchases through mobile applications continued to see a significant rise in traction throughout 2017. It doesn’t come as much of a shock to know that in app transactions are making considerable gains, but the rate at which that growth is occurring is raising eyebrows. The holiday shopping season has been particularly effective in spiking m-commerce use. Over one in three American purchases over the Thanksgiving weekend occurred over mobile devices. 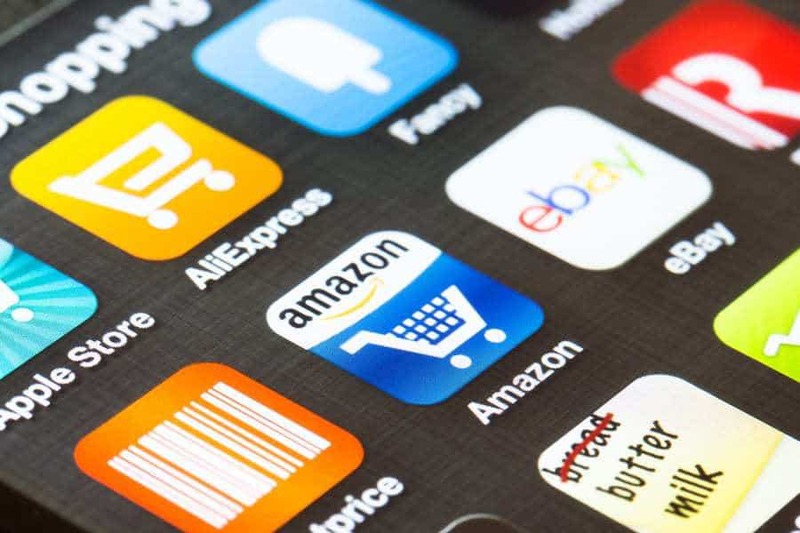 In app transactions are playing a rapidly increasing role in driving mobile commerce growth in the United States as well as around the rest of the world. In 2017, the share of in-app transactions rose by 64 percent. It was an astounding increase over 2016, as the figure rose from 28 percent that year to 46 percent this year, says Criteo, an internet advertising company. Worldwide, marketers that generate transactions by way of all mobile channels – including applications, the mobile web and others – are experiencing over 50 percent of their transactions over smartphones and tablets. There are many factors boosting the rate of in app transactions, including the quality of applications. For instance, a supermarket application can provide users with features such as shopping lists that allow consumers to establish a delivery time. That allows the shopper to manage an actual life activity and not just a single purchase of a desired item. That said, this year the largest mobile sales growth was seen in the sporting goods and the health and beauty sectors. When compared to the same quarter in 2016, this year has seen a 45 percent growth in sporting goods sales and a 38 percent growth in health and beauty sales. Under Armor was particularly successful in app transactions, said Opdyke.